Developed in the 1960s by Bernard and Louise Gurney, Filial therapy is a closely related form of child-centered play therapy that involves the parents or caregivers directly as the agents of therapeutic change. This is a flexible model, with various approaches to best fit the circumstance and referring issue. 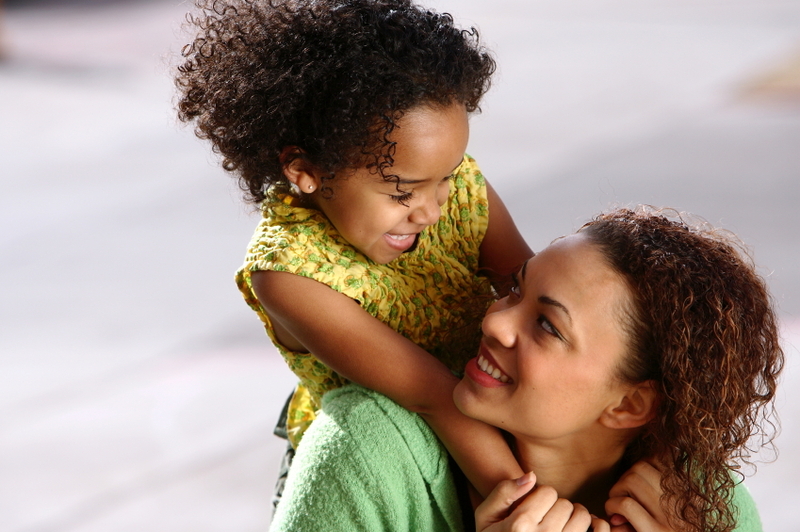 The parent or caregiver is present in every session, and often lead the session themselves. Parents are trained to conduct child-centered play sessions, which can be called "special play time." The approach is similar to child-centered play therapy except the parent is guided to conduct the non-directive play therapy sessions. The therapist meets with the parent or caregiver approximately monthly to review the progress as well as the themes that might have emerged in session. In Filial, the therapist maintains a role of coach or trainer. To start Filial sessions, the therapist begins with an assessment of the family, including observation of a family play therapy session. Filial therapy is appropriate for children ages 3 through 12 years and can last 3 to 6 months depending on the family and circumstance.